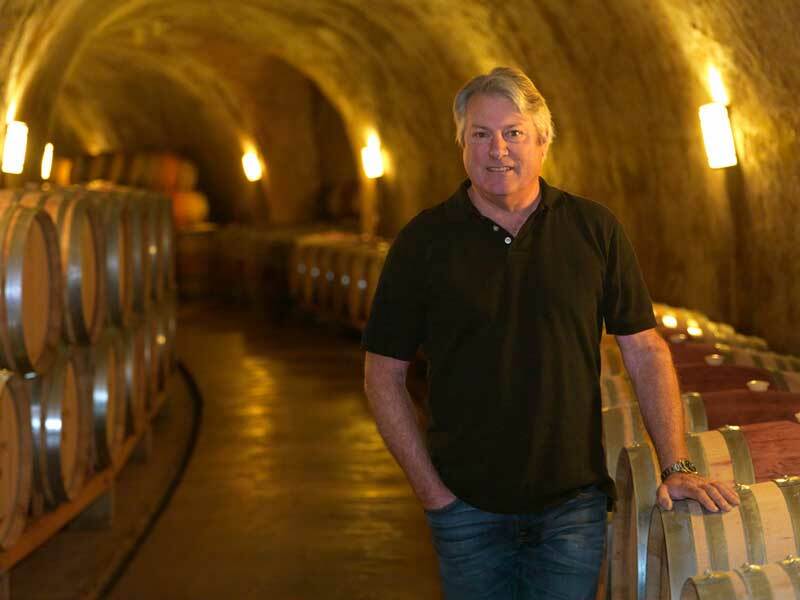 Bob began his winemaking career in 1977, working at a number of highly regarded Napa Valley wineries including Pride Mountain Vineyards, where he spent 15 years as founding winemaker. Today he continues to focus on his own Robert Foley Vineyards wines, as well as Switchback Ridge and Padis Vineyards. And, of course, he has a blast traveling around the country with the Robert Foley Band!